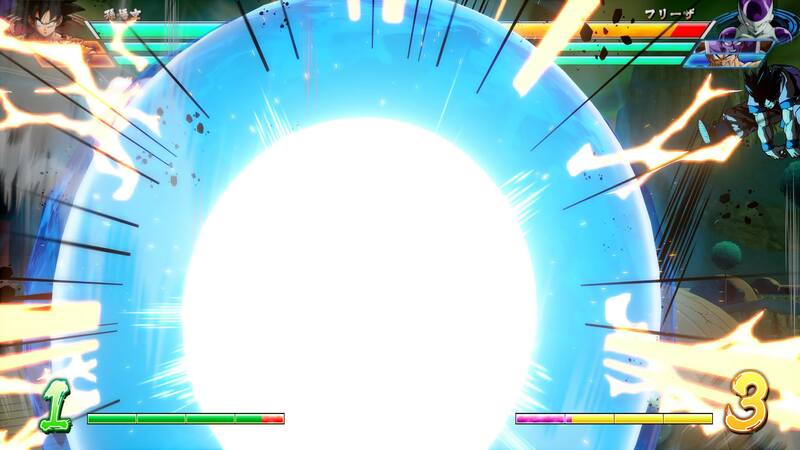 We knew leading into Evo 2018 that Bandai Namco and Arc System Works’ Dragon Ball FighterZ had narrowly beaten main event title Street Fighter V in sign up numbers. During the event, social media was ablaze, especially during the leadup to the legendary, story-like showdown between rivals Goichi and SonicFox. Now, after the event, we now know that Dragon Ball FighterZ not only drew, the game’s Twitch numbers were the highest in Evo’s history on the platform. This news comes from GitHyp, a website that tracks game data, particularly Steam player counts and Twitch viewership. The outlet predicted that Dragon Ball FighterZ would be the top game on stream, after coming out on top during previous fighting event CEO. However, Street Fighter V would maintain a lead through the first two days of Evo. But it wasn’t over yet. As the hype for the grand finals built on Sunday, Dragon Ball FighterZ exploded, reaching a peak of 258 thousand concurrent viewers. This sealed the deal, not only for Dragon Ball FighterZ as the top game of Evo 2018, but the top game since Evo started using Twitch. GitHyp attributes much of this, beyond the popularity of the game, to the grand finals being one of the last chances for North America to get a big win over Japan and Europe. Due to the event running as far behind schedule as it did, Street Fighter V‘s main event numbers actually dropped to 170 thousand from a peak of 215 thousand as the final match progressed. GitHyp also suspects that if not for a boost from popular Fortnite streamer Ninja, the numbers for Street Fighter V may have dropped below those of Tekken 7 and Super Smash Bros. That said, each main stage game saw higher numbers compared to last year.